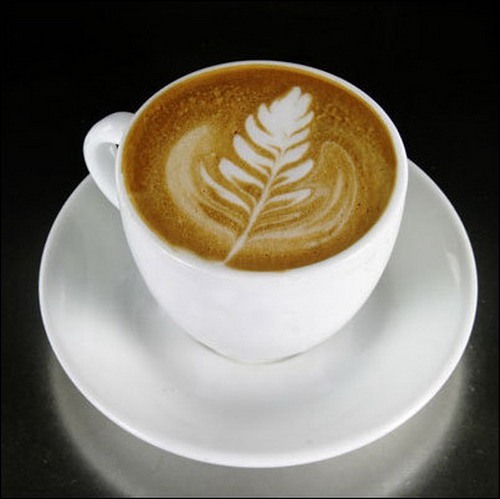 One of the people’s favorite drinks is presented in coffee facts. Coffee is an incredible drink that people can have each day. It can give your positive or even negative effect. 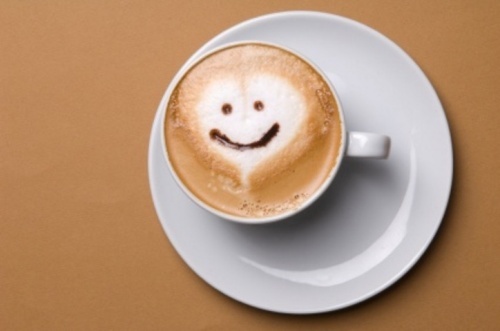 You can drink coffee a cup each day to gain the benefits. However, if you drink coffee more than three cups every day, it can make you face negative effect such as stained teeth, insomnia and diarrhea. Each day there are 1.6 billion cups of coffee consumed by the people all over the world. 30 percent people love to enjoy Robusta coffee. It has bitter taste. While the most consumed coffee is Arabica coffee. It gives you a nice aroma with mild taste. There is an African elegant about coffee. The legend stated that the goatherds of Africa were the ones who discovered coffee. Coffee was considered as food not as a beverage during the first millennium. The people living in Ethiopia such as Oromo tribe eat coffee beans with animal fats. The region in United States which generates coffee is Hawaii. Other commercial regions producing coffee are between the Tropic of Capricorn and Tropic of Cancer. Do you know that a coffee tree can grow up to the height of 30 feet? To make the harvesting process of coffee easier, people keep the tree for around 10 feet. 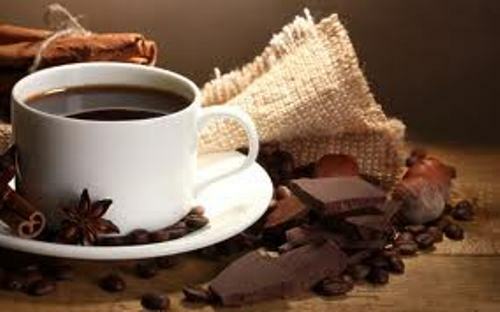 In 1906, a Belgian man invented the first instant coffee when he lived in Guatemala. Some people call coffee with the term Joe. This named was derived from the name of the American servicemen during the World War 2. They drank the coffee by the gallon. There are some benefits of coffee that you need to know. Those who experienced asthma can have coffee to promote circulation of air in your respiratory system. You can improve the alertness when drinking coffee. The symptom of depression that women face can be reduced by drinking two cups of coffee each day. 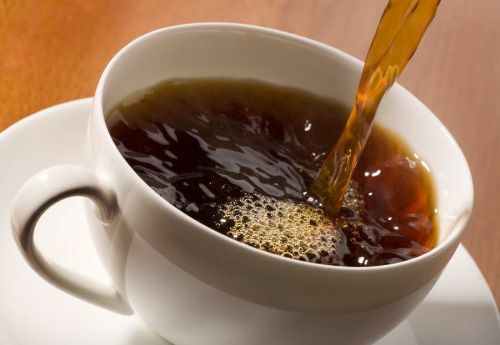 If you want to stay healthy while drinking coffee, choose the decaffeinated coffee. It can increase the metabolic system. Other benefits of coffee are for anti aging system and reduce the risk of having prostate cancer on men. 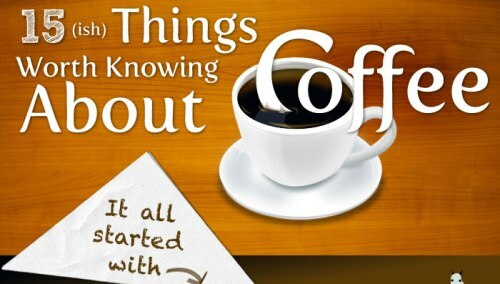 Do you agree with facts about coffee above?